Australian teacher posts Facebook post praising student's suicide. Home Scandal and Gossip Australian teacher posts Facebook post praising student’s suicide. 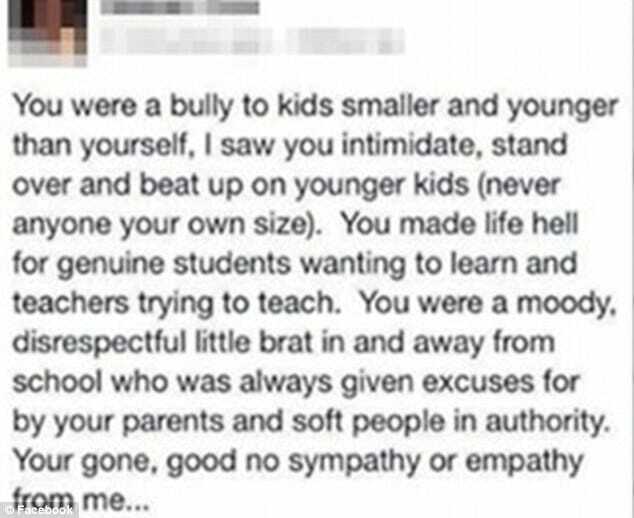 Australian teacher posts Facebook post praising student’s suicide. 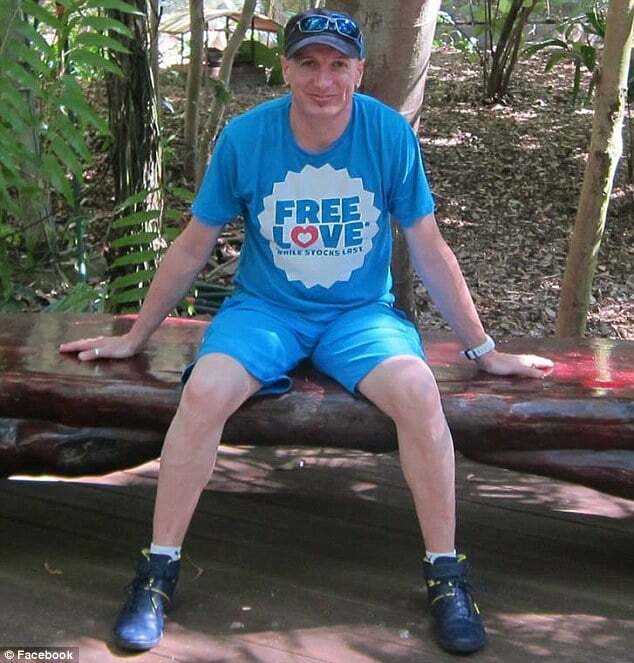 Why did Simon Cox go out of his way to live dispiriting comments after a student’s suicide? 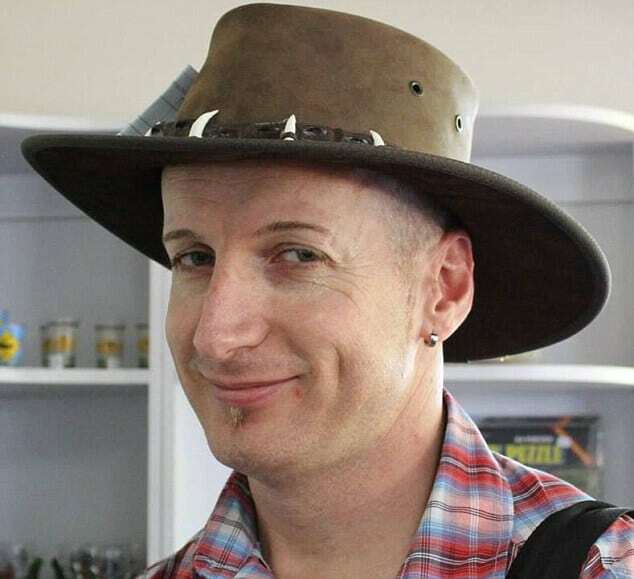 Simon Cox, an Australian teacher has found himself out of a job after he took to Facebook to post a note praising the recent suicide of a student at the school where he taught. The boy’s uncle, Peter Britten, said the family was left reeling by the shocking comments. ‘He was so loved by everyone. I can’t fathom what went down,’ he said. Struggling to comprehend why the teacher would post the message, Peter Britten said his nephew had had potential for a bright future. The post eventually made its way onto the outraged parents of other students who, appalled by the callousness of Simon Cox’s post, immediately contacted the school. Education department deputy chief executive Susan Bowden told the UK’s dailymail the department had been in contact with the family of the student regarding the post. ‘(The department) deeply regrets the stress to family and friends caused by this teacher’s alleged actions,’ she said. ‘The matter was brought to the attention of the department by a staff member and there have been a number of subsequent complaints received in response to the teacher’s alleged actions. Susan Bowden said Simon Cox was relieved of his duties on Tuesday, the same day the department became aware of the post. He has been given 24 hours to respond to the allegations. A decision on the teacher’s employment will be made once all evidence had been considered. Simon Cox incredulously has claimed his comments were not directed at the teen but at another student who intimidated him in school when he was a kid and had died. The former teacher tells he has since received death threats since his Facebook posts. Can anyone guess why? He may have felt that way, he might have even had a valid reason or two to think that way about the kid, but posting his thoughts on Facebook wasnt the smart thing to do. Kind of ironic that he left it until the kid was dead to view his thoughts in public. With this kind of insensitivity, who is the bully? Even if this was true, all the teacher is doing is inflicting pain on the surviving family. Sick. Has anyone looked into the idea that the teacher’s FB account was hacked?